The team at Brooklands are kind and caring in meeting my mother’s needs and they made the transition so much easier. We are relaxed because we know mum is settled and well cared for. My mother has been resident at Brooklands for a year. All the team is friendly, caring and efficient. I feel confident that she is in a safe and warm environment where she is valued as an individual. I make sure that my team are trained and well looked after so that they have the knowledge, skills and attitude to really make a difference. Situated in Drayton, just outside Norwich overlooking the beautiful Wensum Valley, Brooklands has so much to offer. 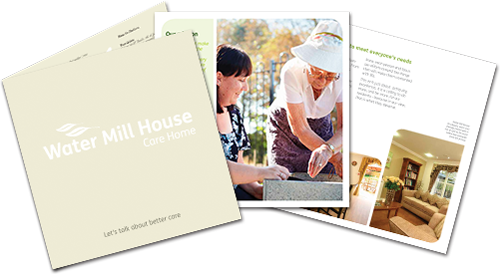 Brooklands Care Home is an award-winning care provider offering high quality residential, nursing and dementia care in a comfortable and homely environment overlooking the beautiful Norfolk countryside. We take a serious and compassionate approach to elderly care where our qualified and experienced team make our residents’ needs their priority – we have been doing this for over 20 years. Whatever our residents need in terms of elderly care, we ensure that our team is continually developing their training and skills to ensure they are qualified and confident in catering for anything that our residents may need help with, both physically and mentally. Our Home Manager, Julia Chapman-Wright is a Registered Nurse and has a wealth of experience in delivering high quality care. 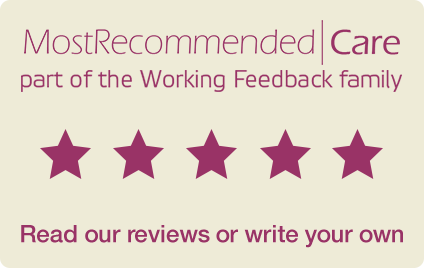 Julia is supported by an established and experienced team who undertake regular on-going accredited professional training to ensure that the care provided to our residents is of the very highest standard. At Brooklands we can ensure your loved on receives continuity of care – so many of our care team have been part of the Brooklands family for many years. There are many compelling benefits to making Brooklands your new home. Find out why our residents chose us.